Kacey Musgraves, an American country singer-songwriter, is the 2019 Grammy Award winner for the Best Album of the year, Golden Hour. She came to notice when she first appeared on the TV Screens with, Nashville Star in the year 2007. 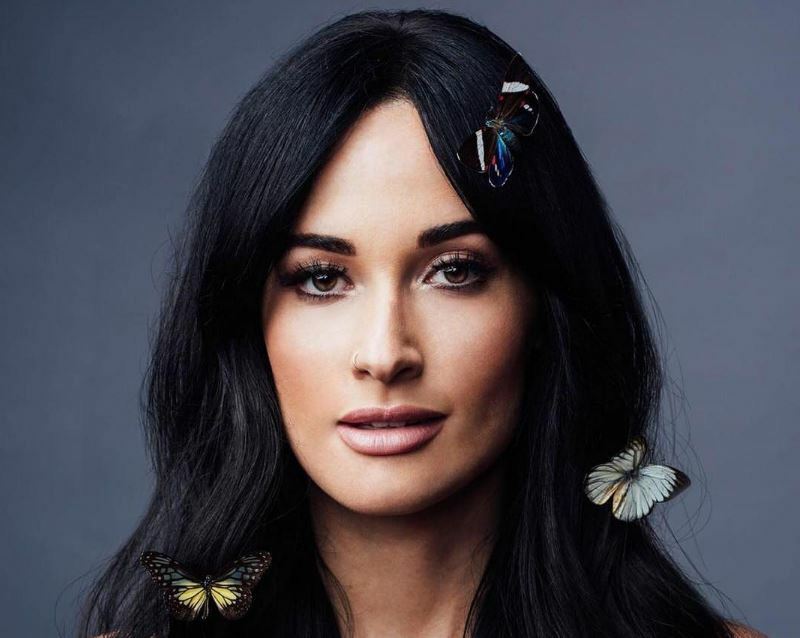 Additionally, Kacey won the Best Country Song for, “Space Cowboy” as well as Best country solo performance for “Butterflies” in 2019. Kacey was born in Golden, Texas, the USA on 21st August 1988. She is of American nationality and part of the white ethnicity. Her zodiac sign is Leo. Kacey was born to parents, Karen and Craig Musgraves. She completed her graduation in 2006 from Mineola High School. Kacey began her career in music at the age of 18 when she used to record demos to earn money and go to local music festivals in different places to exhibit her talent. In 2008, Monte Robison discovered her talent and helped her to sign with a record label, Triple Pop. With the record, Kacey sang acoustic cover songs of Miley Cyrus’s See You Again and One Republic’s Apologize. Later, Kacey would go on to sign with Mercury Nashville in 2012 and released her debut single, Merry Go Around from the album, Same Trailer Different Park. Later, she went on to release three records, Pageant Material in 2015, A Very Kacey Christmas in 2016 and Golden Hour in 2018. 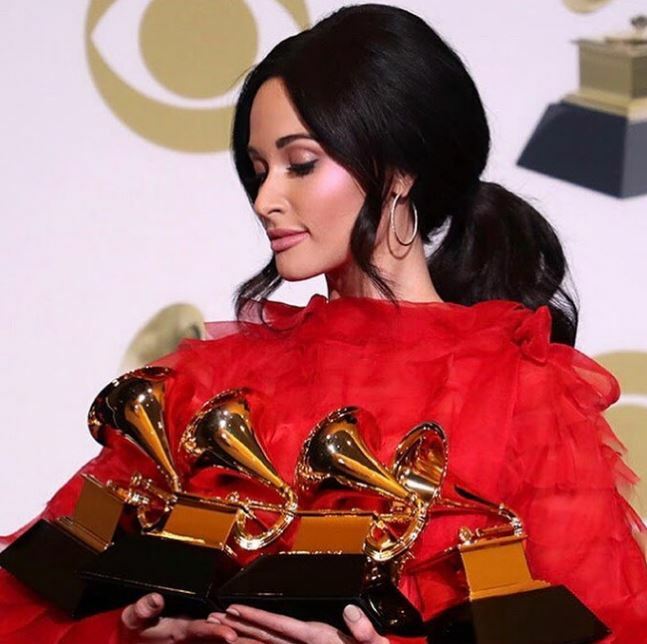 Recently, Kacey is making all the buzz for the album, Golden Hour as she won numerous awards in the 2019 Grammy Awards. From the album, Golder Hour, Space Cowboy won the Best Country Song of 2019, Butterflies won the Best country solo Performance, and the album won the Best Album of the Year by Grammy Awards and Country Music Association Awards. Additionally, Kacey went on the World Tour, “Oh! What a world tour” in 2018 for supporting Golden Hour. Her album deservedly won all the possible accolades, and we wish her much more success in the future. With all these works, Kacey racked up a net worth of around $10 million. Kacey shares a very romantic love life as she met the love of her life while doing the best thing she loves to do. She met her husband, Ruston Kelly when he was performing at writer’s night and his lyrics touched Kacey. Shortly after, the couple started writing music together and in the process became best friends and fell in love with each other. On 24th December 2016, Kacey got engaged to Ruston and shared a special message to her fans on Instagram about her engagement. A year later, the couple shared the wedding vows to be together forever and ever on 14th October 2017 in Tennessee. Previously, Kacey was in a relationship with Misa Arriaga in 2014. Kacey grew up with her parents, Karen and Craig Musgraves in Golden, Texas. She was born prematurely and weighed only 5pounds. Her father, Craig owns a printing business and her mother, Karen is an artist. Kacey shared her childhood with her sister, Kelly Christine Sutton, a photographer. She completed her high schooling in 2006 from Mineola High School. Kacey stands tall with a height of 5 feet and 5 inches and weighs around 58 kgs. She has a body measurement of 35-27-36 inches and has dark brown hair with dark brown hair color.